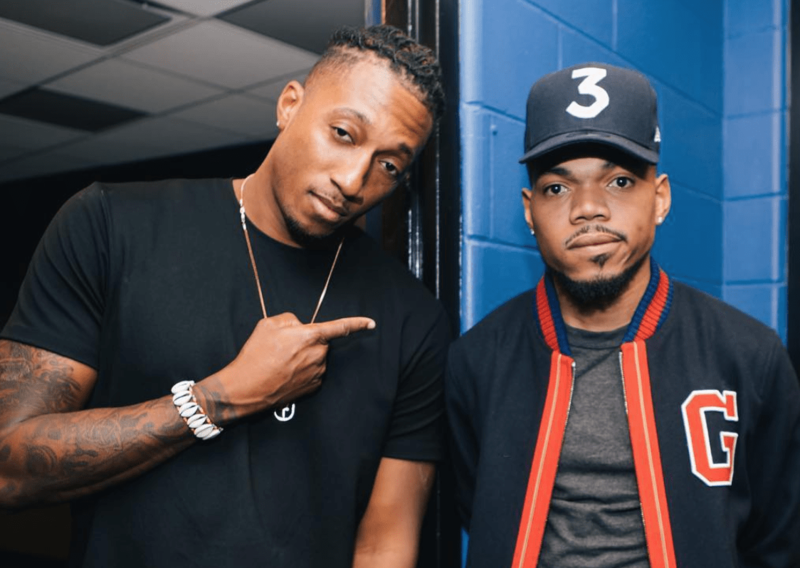 A recent post on Instagram is causing some speculation about what collaborations might be in store for Lecrae in the future. A few weeks back, he posted a photo on Instagram (taken by his tour photographer @joegonzales), that showed him hanging out with Chance the Rapper, captioned, “Talkin God and Gucci. 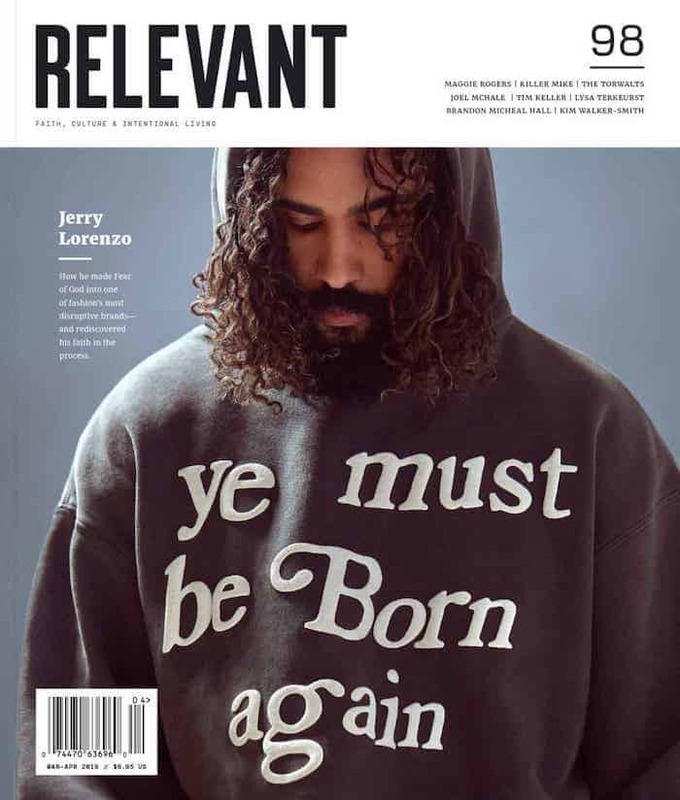 Though no collaboration between the two has been announced, Lecrae has recently teamed with high profile artists (including Tori Kelly and Ty Dolla $ign), and recently told fans on Reddit that more collaborations could be in the works.